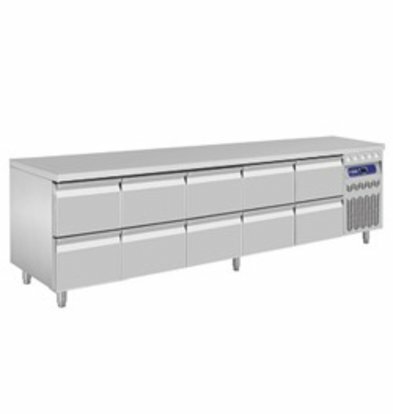 You are looking for a large five-door fridge bench, superior finished in high quality stainless steel? 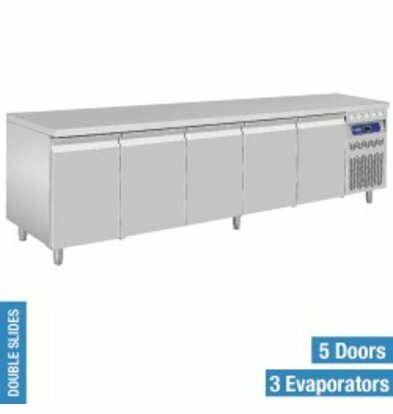 At XXLhoreca you will find the largest and most modern 5-door refrigeration counters at the moment. 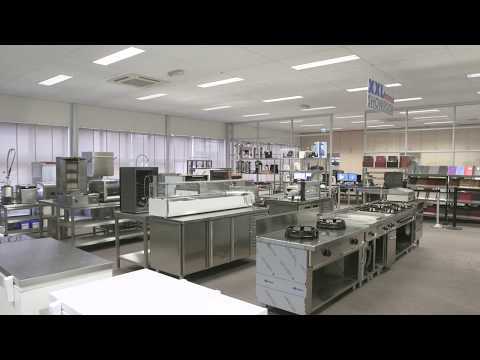 We provide this spacious refrigeration counters in large catering kitchens throughout the Netherlands. 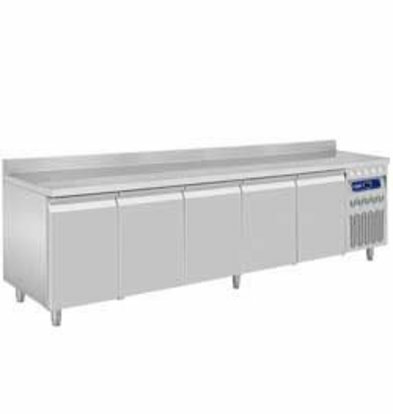 All our 5-door refrigeration counters come from brands like Diamond, Afinox and Saro, piece by piece reputable manufacturers in the industry. 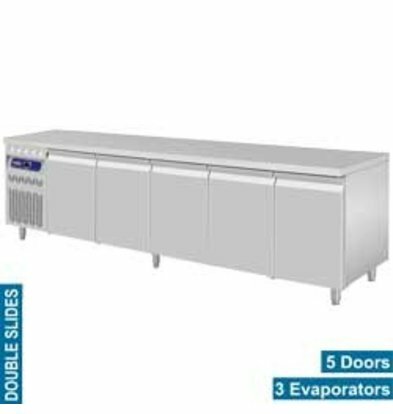 And by massive purchases will benefit every month from high XXLhoreca discounts on these refrigeration counters! 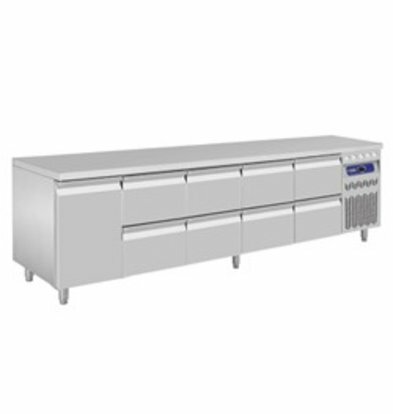 Order your high-quality five-door fridge workbench and we ensure fast delivery! 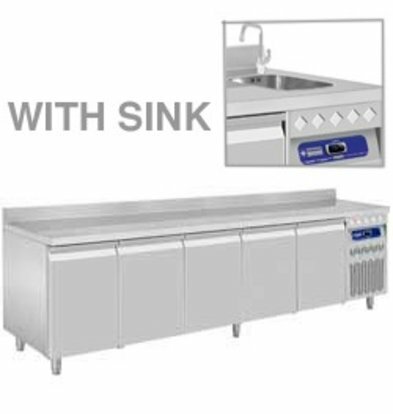 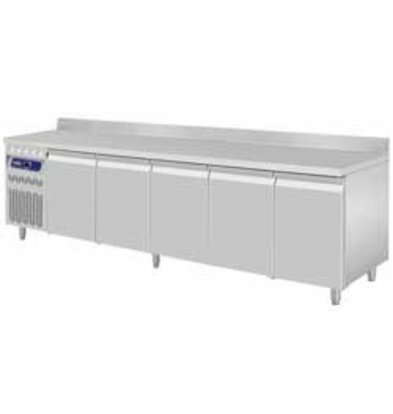 For questions about this five-door refrigeration counters, please contact our customer service 075-6151433 email us directly at info@xxlhoreca.com. 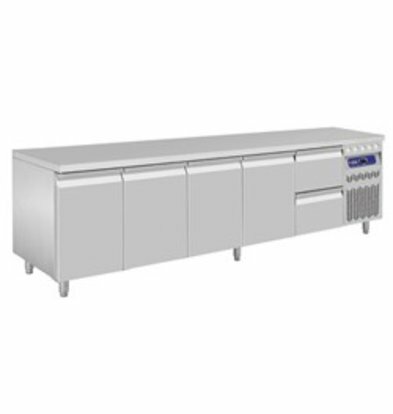 Our 5-door stainless steel fridge workbench Diamond has a complete isolated enclosure 5 cm polyurethane and has a removable sheet. 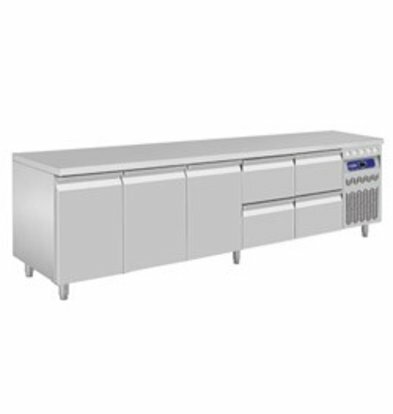 And if you want more storage units, plenty of choice at XXLhoreca. 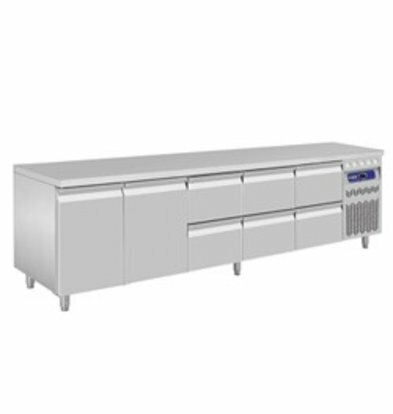 Our Diamond cool workbench with 10 drawers has 6 adjustable feet and enjoys convenient 1/1 GN modules.